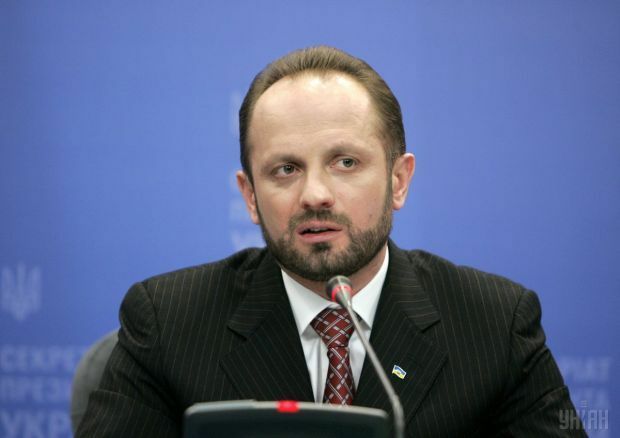 There are documents in archives proving that the construction of the bridge over the Kerch Strait, which would connect the occupied Crimea with Russia, is impossible, according to the representative of Ukraine in the political subgroup at the Tripartite Liaison Group, Roman Bezsmertniy, 112 TV channel reports. "The bridge will not be there! The Russians may drive these piles for decades. There was one man who drafted the real, credible mechanisms for the construction of this bridge. It was the Minister of Construction of Nazi Germany Albert Speer. You may check out the documents in archives," he said. Bezsmertniy stressed that the construction site passes over the junction of tectonic plates. Read alsoTASS: Power shortage-caused state of emergency in Crimea to last till May 1"Today, everyone knows that no bridge construction is possible at the junction of the two tectonic plates, as they are moving all the time. And we live in this fairy tale. The answer is simple, it is on the surface. Why has the bridge not been built yet? Because it is impossible to build there!" he said. As UNIAN reported earlier, on October 8 2014, Russian President Vladimir Putin said that before the end of 2018, Russia must build "another complex bridge crossing – the crossing over the Kerch Strait." On September 5 2014, Russian Transport Minister Maksim Sokolov said that Russia plans to build a bridge in the occupied Crimea through the Kerch Strait before December 16, 2018.